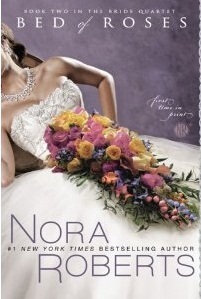 I recently finished reading the second book in Nora Robert's Bridal Quartet series, "Bed of Roses." It was...WOW! I started reading it and didn't want to put it down. Four best friends grow up together and create a Wedding/event planning company called Vows. Mac is a photographer, Emma a florist, Laurel a baker and Parker a detail wiz that holds the entire operation together. In "Bed of Roses" Emma finds her true love in Jack, an architect and family friend. Once they cross the lines of friendship the fun starts and the story heats up fast. The attention Roberts' gives to Emma's work as a florist is amazing. I know little to nothing about flowers, but I understood all the details about each flower and bouquet Emma made. The way the business runs is exciting and it makes me appreciate all the detail that goes into beautiful flower arrangements. Honestly, it makes me want to start up that event planning business I have always dreamed about. The four friends are such delight. I feel like I'm in the group and best friends with all of them. No matter what they are always there for each other and stop every thing for a girl's night with chick-flick movies and a diet coke. They are witty and fun. They represent what true friendship is all about. "Bed of Roses" is such a light, funny and romantic book. It is the perfect getaway story that just makes me smile while reading it. I got lost in the blissful romance of Emma and Jack. They are so sweet together and form a bond that withstands even in the everyday when you can whisk off to New York for the night. I relate to this series so much. Mac stars in the first book in the series "Vision in White," which I was drawn to the photographer mind-set and love for the moments of life. And now in "Bed of Roses" I see in myself in the strong family bond, especially between mother and daughter, and the overwhelming love for family, friends and passions. "Bed of Roses" makes you think about who you kiss because it just might end up starting the journey of your life. I would recommend this book to anyone who loves a good romantic, fun escape from the everyday. In fact, when I get finished with the series, I will probably turn around and read them all again. I've watched a lot of her movies but haven't read any of the books yet. I may have to pick them up. Have you read Carnal Innocence? I just watched it last night to review for Lifetime. It's coming out last week. It was okay, parts corny where I could see them being much better actually in the book. It wasn't light and funny like you are saying Bed of Roses is. I think I would enjoy that much more! Thanks for the review! I haven't read Carnal Innocence, I'll have to look into that one. I love Nora Roberts, I've been reading her for years. 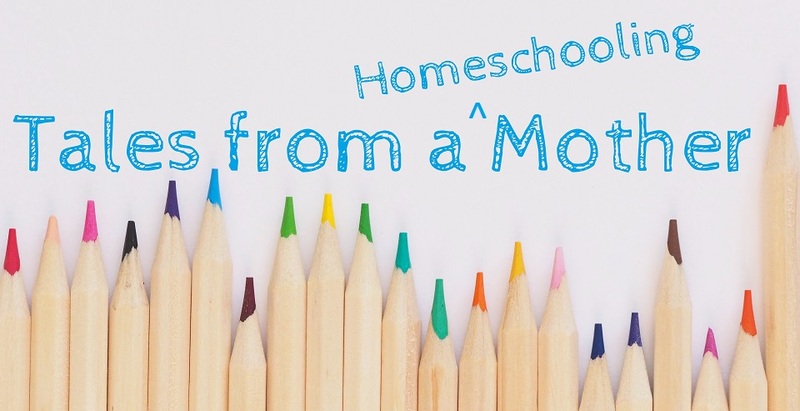 She has such a wide subject matter for her writing it's always interesting to find out what comes next.